Very pleased with 20K scheduled maintenance. Todd. Hurlburt is a knowledgeable and professional service rep. I am looking forward to their new facility. It was a great experience. They were very responsive and kept me informed. I will use them again and highly recommend. My car looked great after the detailing and smells like new. 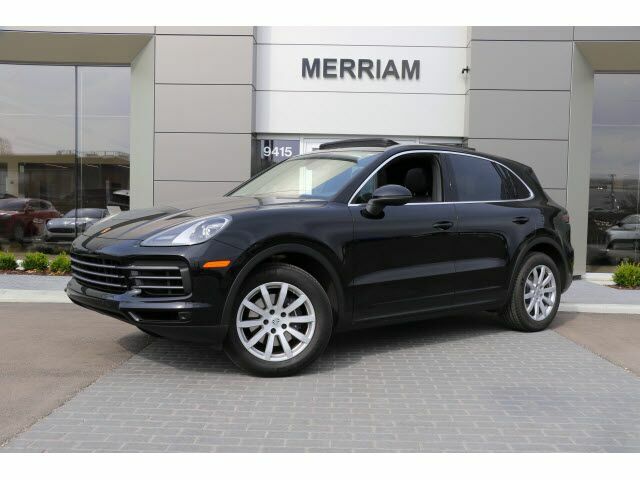 I can't speak for all the different aristocrat dealerships but I can definitely say my experience at the Porsche one was by far my best experience at a car dealership. I went in with no intentions of purchasing a car and didn't exactly look to par (Wearing sweat pants a tee-shirt and running shoes). I was immediately greeted by the staff and offered bottled water, while walking around he tells me "you can sit in the cars if you'd like," which I took the chance to do. I was later greeted by one of their sales professionals Mike Diaz and we had about a 1 hour conversation about the cars and our experiences. All in all I'd highly recommend this dealership to anyone. I worked with Rich for several months and was able to secure exactly the car I was looking for as he gave me one of the Aristocrat allocations on the New Cayman prior to the car's official launch event. 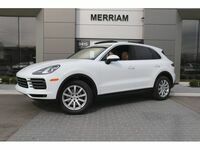 Between Rich and the entire team at Aristocrat Porsche, I walked away very satisfied!!! I had an excellent experience purchasing my new Porsche. There was no pushiness on the part of my salesman. All of my questions were answered. I was able to come back several times before making my final decision. In addition, my trade in was given a very acceptable amount, similar to what I found on Kelley Blue Book. Overall, my experience was excellent and I would recommend Aristocrat to my friends and coworkers. A great experience! They treated us as VIPs and ensured that we knew everything about our new Porsche before we signed any paperwork to ensure we were happy. Excellent service department! I waited in the lounge while they serviced my car. Excellent lounge, excellent service! Todd Hurlburt took care of all my car care needs and it didn't cost an arm and a leg. I will be back for sure! The car was washed and ready to go with a cold bottle of water waiting for me when I got in.